The Evans TT15G1 15" Tom Head sets the standard for an expressive and open sound. If you choose to tune it low, the Genera G1 produces a cavernous rumble that will emphasise the sound of your drum. It features a single ply of 10 mil film that combines sustain, sensitivity and a bright tone. The coated texture adds a small amount of warmth, depth and focus. 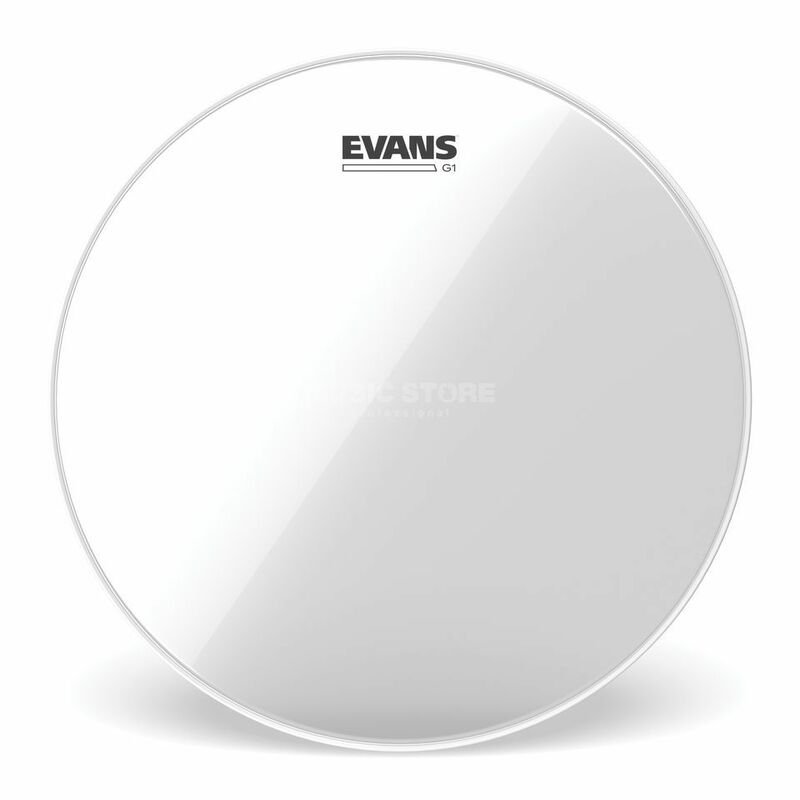 All Evans heads feature the Level 360 Collar. This collar ensures a balanced contact around the bearing edge of the shell. This makes for easier tuning and enhanced sound quality.